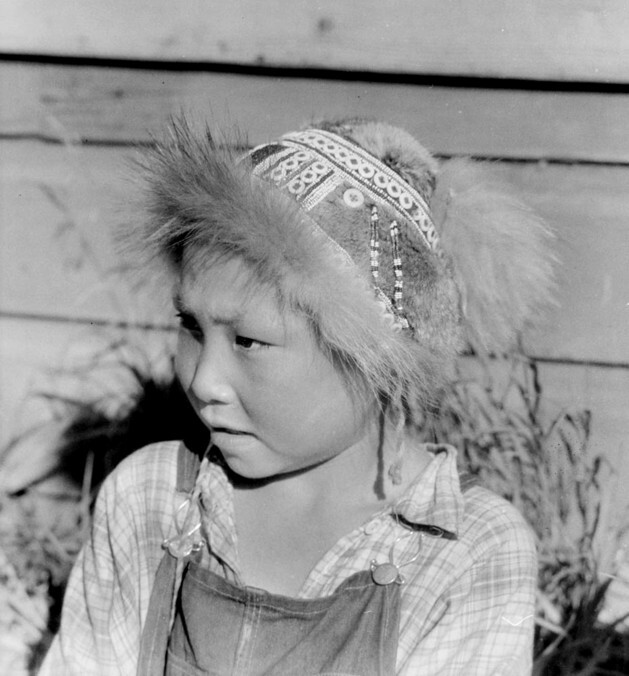 Yup’ik boy wearing hat. Southwest Alaska. Courtesy of the Archives, University of Alaska Fairbanks, Murie Family Collection, 1981-0034-01141.